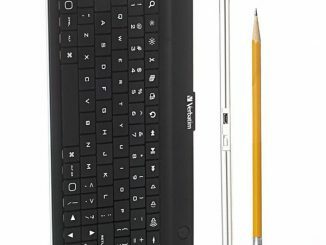 Verbatim, a global leader in data storage technology, just announced the release of its 2nd Generation Mobile Keyboard for Tablets. 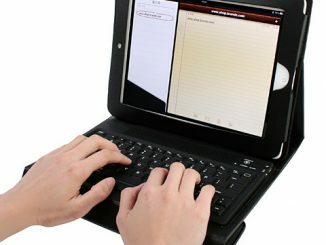 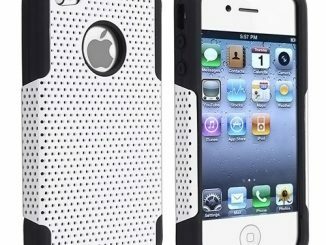 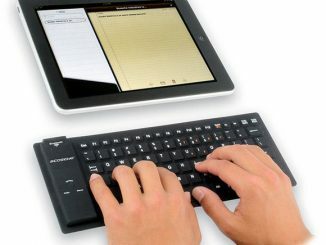 Available in black or white, this mobile Bluetooth keyboard is perfect for the person on the go. 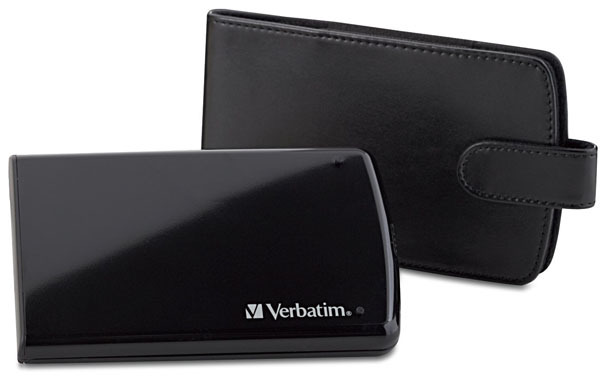 The fold up design allows for easy carrying and storage and the AAA power supply makes battery changes easy and affordable. 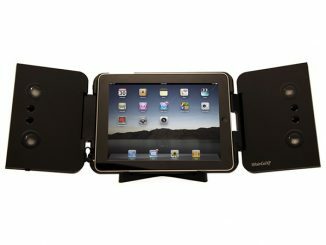 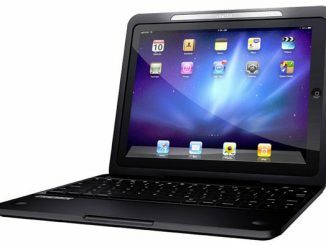 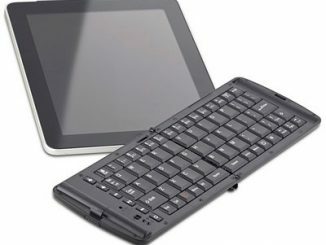 Designed to work with all the latest tablets and smartphones like iPad 2, Motorola Xoom, iPhone, and other Android tablet devices with both Bluetooth connectivity and HID keyboard support, this will make the perfect holiday gift for that special person in your life. 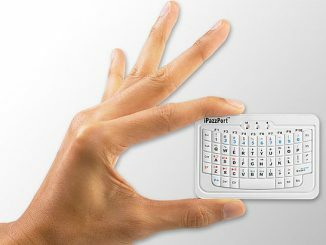 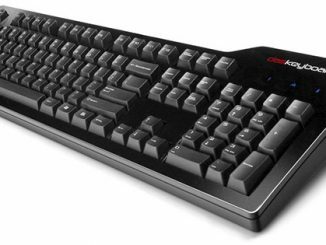 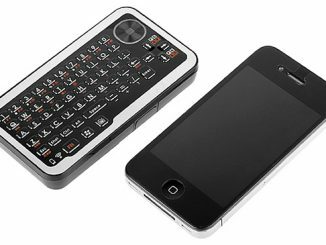 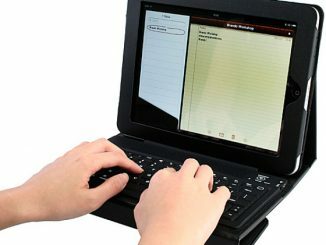 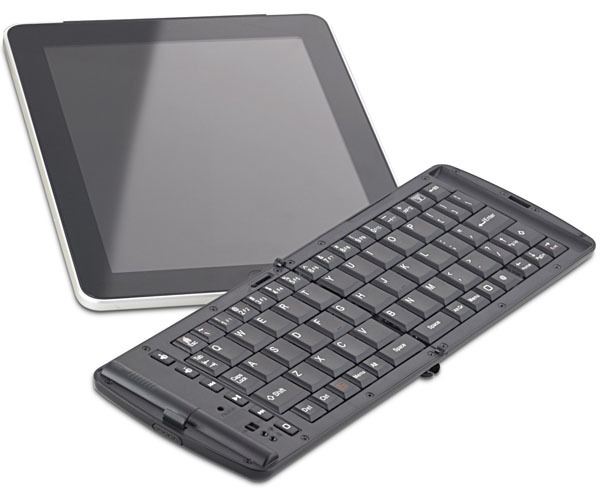 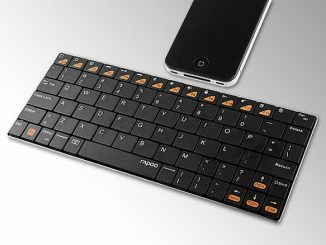 Closed size: 6.25″ L x 4″ W. Open Size: 12.5″ L x 4″ W.
You can purchase this handy Bluetooth mobile Keyboard at Amazon.com from $49.11 and at B&H for $49.16.